Dressy or casual, children's clothes or adult apparel, last-minute gifts or home decor... the possibilities are endless with Shepherd Worsted! This glorious yarn has it all, from rich finger-pleasing texture to an elegant, even drape. Easy to work with and care for, this 100% superwash wool is incredibly soft with just a touch of silky shine. Eye-catching in dozens of fabulous solid and variegated hand-dyed colorways, Shepherd Worsted will fast become your favorite go-to yarn! Limited Edition Colors: Available the 1st of each month... when they sell out, they sell out! 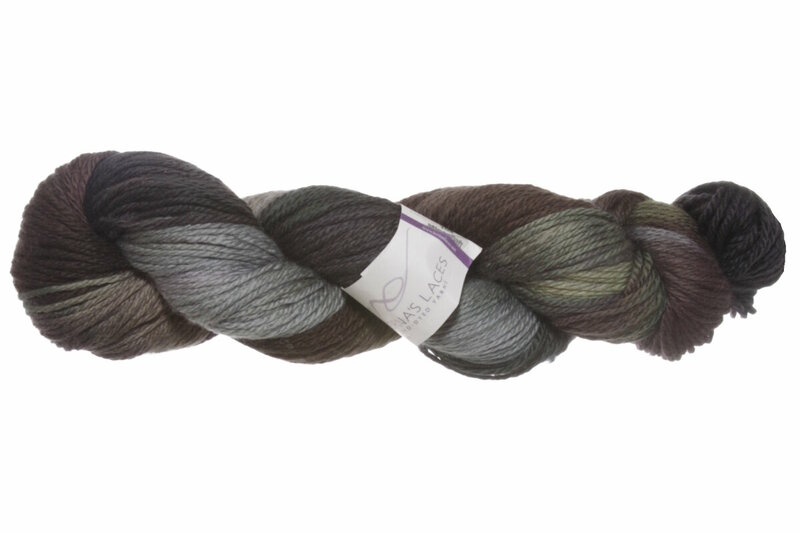 Malabrigo Rios Yarn is a similar yarn: machine wash, worsted (19-20 sts/4 in), and on size 7 US needles. 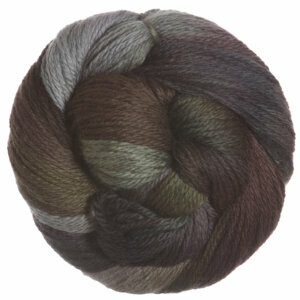 You may also like Manos Del Uruguay Gloria Yarn, which is another similar yarn: machine wash and worsted (19-20 sts/4 in). You may enjoy taking a look at the Lorna's Laces Shepherd Worsted Storyteller Hat, Lornas Laces Shepherd Worsted Baby Sweater Set, Lorna's Laces Shepherd Worsted Ribbed Cowl, and Knitting Pure and Simple #9730 Childrens Neckdown Pullover kits all using Lorna's Laces Shepherd Worsted Yarn. 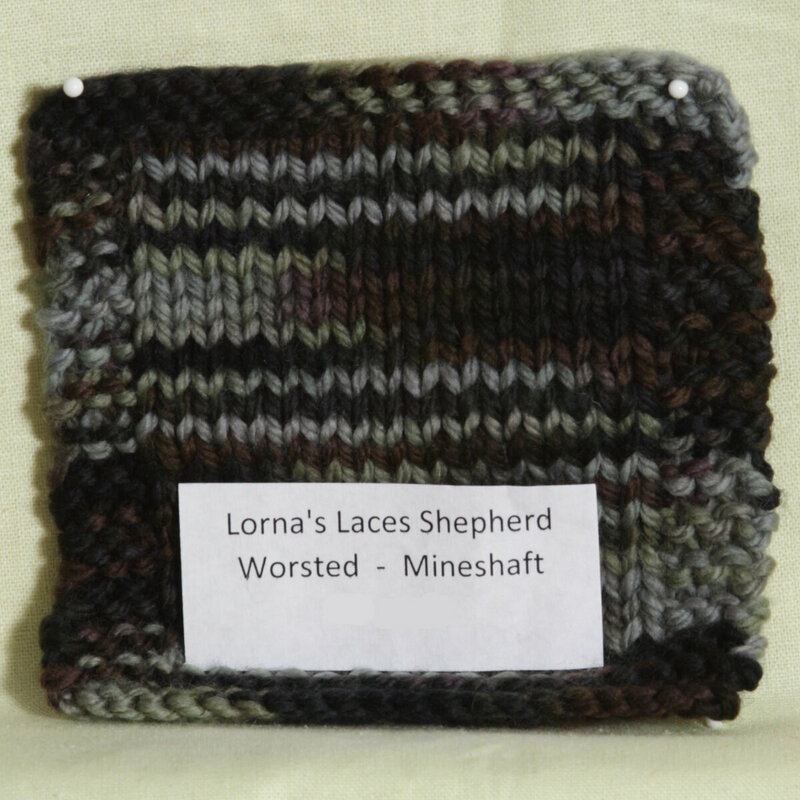 Hopefully our suggested project ideas for Lorna's Laces Shepherd Worsted Yarn can help you come up with your next exciting new project idea! Rowan Pure Wool Superwash Worsted Yarn From $8.34 to $13.90Select colors on sale now!